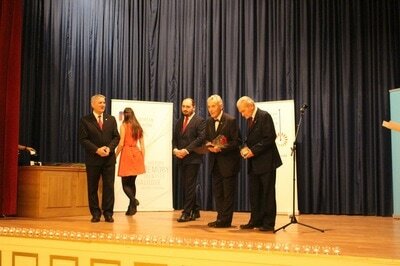 During ceremony in Moyzes Hall of Slovak Philharmonic on Sunday 13th November 2016 we awarded Nation's Memory Institute Award and Medals to opponents of Nazism and Communism. 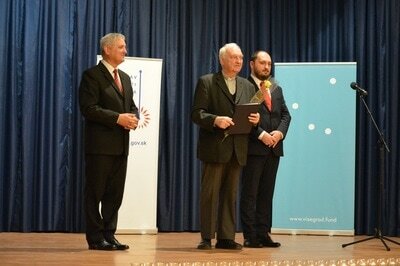 The occasion took place under the auspices of rector of Comenius University in Bratislava professor Karol Mičieta. 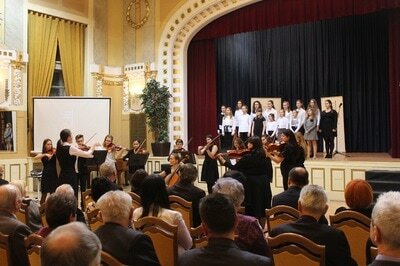 Štefan Bučko presented the event, Alena Čermáková and strings chamber orchestra and Students' Choir from ZUŠ Vrbenského 1 in Bratislava contributed to the occasion with musical performance. 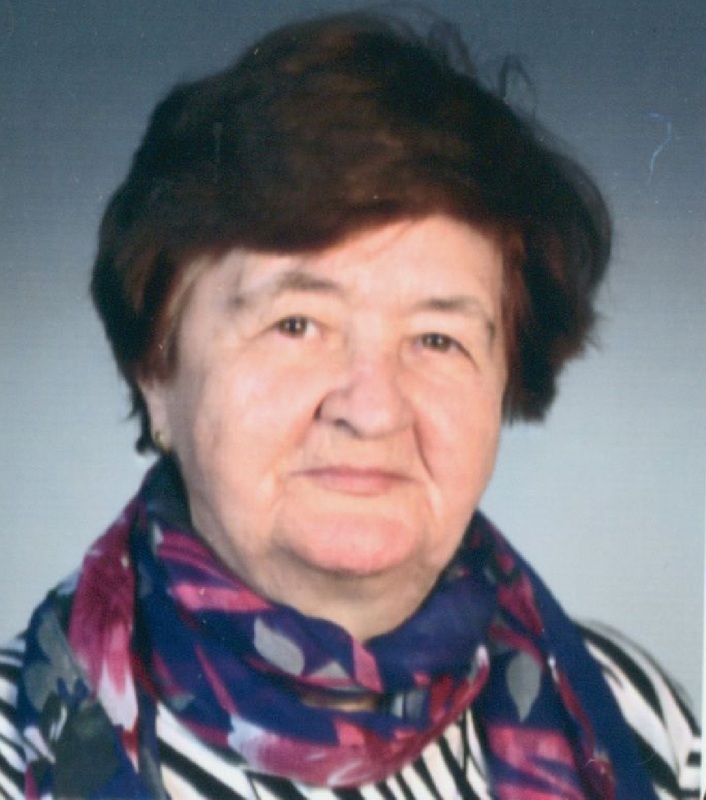 Štefan a Mária Kaššovci, In memoriam (Statočný v našej pamäti a v našom srdci – cena za odpor proti neslobode). Štefan and Mária Kaššovci were during winter 1944/1945 hiding family Weiss in a wooden cottage in mountains and supplying food to Franz Weiss, his wife and two sons. Štefan Kašš was denounced to state institutions and Germany occupying collaborating Slovak state sent him to concentration camp close to Linz. He did not survive. 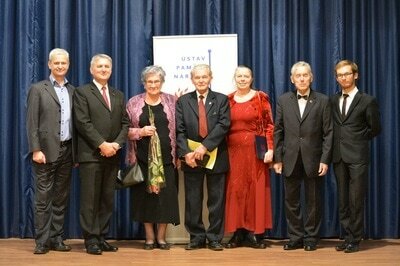 Mr. and Mrs. Kašš were also awarded title Righteous among Nations by State of Israel. 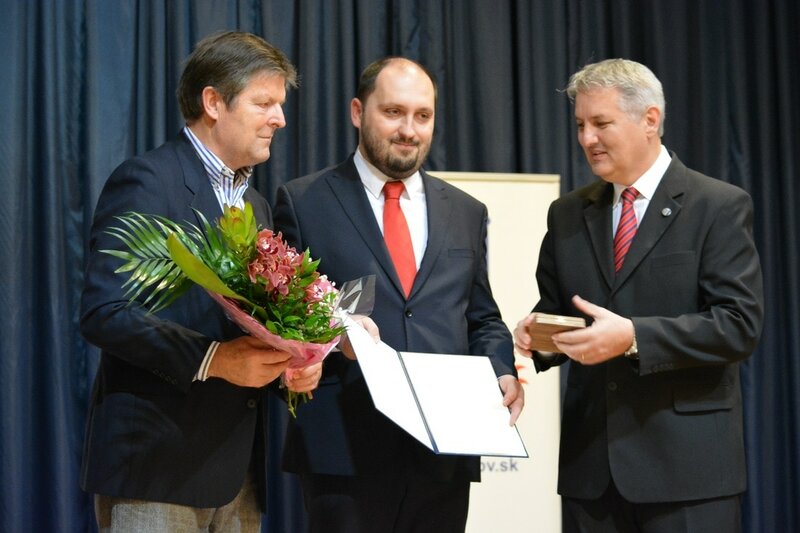 Laudatio read great-granddaughter Lucia Fašungová, prize was received by grandson František Pánik. Mons. prof. ThDr. Peter Šturák, PhD. (Cena za prínos pre zachovanie pamäti národa). Dean of Greek-Catholic Theological Faculty and Church historian. Professor Peter Šturák focuses on history of Church in the 20th Century, history of Greek-Catholic Church and on personality of blessed bishop Pavol Peter Gojdič OSBM. 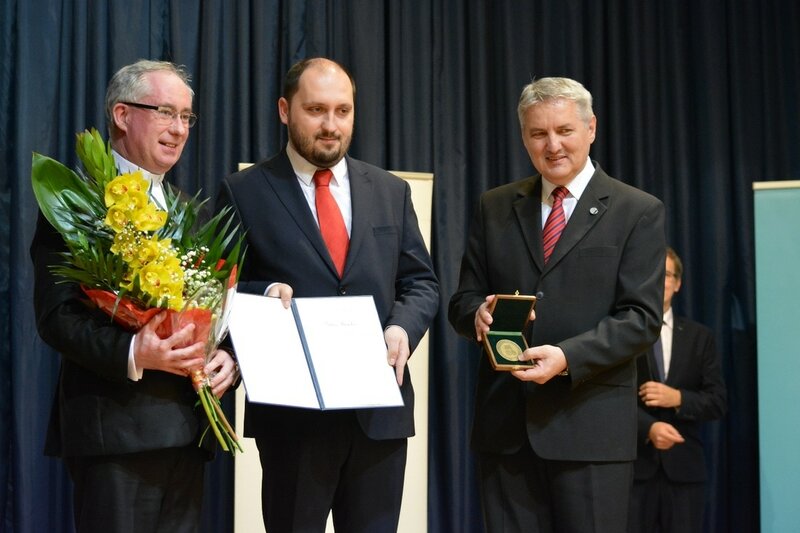 Awarded professor has written monograph about blessed Pavol Gojdič as well as about history of Greek-Catholic Church in Czechoslovakia between years 1945 and 1989 many scientific studies and articles. 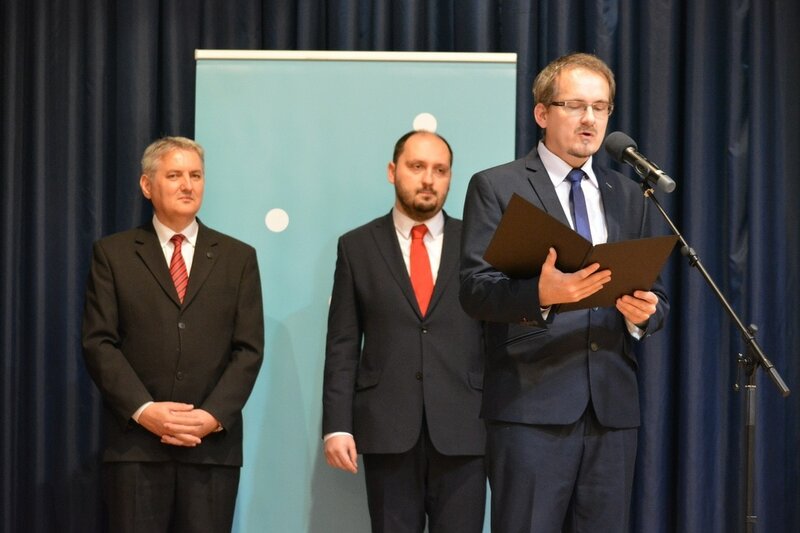 Marián Šťastný (Statočný v našej pamäti a našom srdci – mimoriadne ocenenie). Author of the idea of the Candle Demonstration. Idea originated in September 1987 when vice-chairman of Slovak World Congress Marián Šťastný started to organize protest gatherings in front of offices of socialistic Czechoslovakia in the world. Protests planned on 25th March 1989 were intended to support respect for religious rights and freedoms in Czechoslovakia. 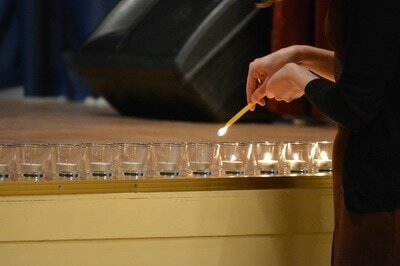 Representatives of the secret Church in Slovakia had decided to join this action and organized peaceful gathering with candles in hands of participants. Laudatio read wife of Marián Šťastný Eva. Naděžda Kavalírová - Nadežda Kavalírová was after Communist coup in February 1948 excluded from all universities in Czechoslovakia for political reasons. Later she worked as a nurse. Mrs. Kavalírová was in 1956 arrested and convicted in political process. 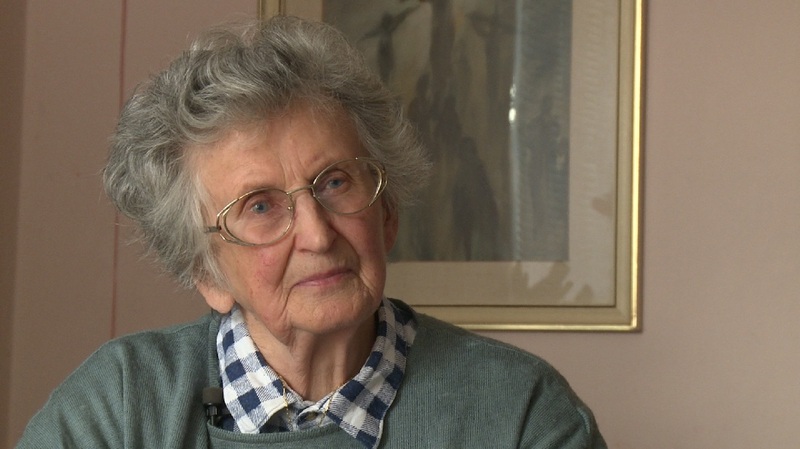 She was conditionally released from prison in 1959 and for seven years worked as labourer. In 1968 had Mrs. Kavalírová started to work on newly established Ministry of labour and Social affairs and stayed there until her retirement. She was never promoted to higher position. 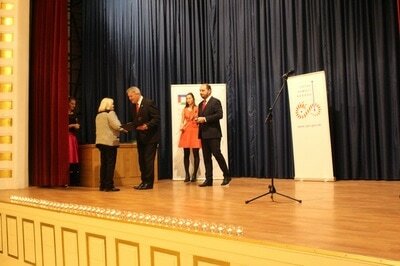 Mrs. Kavalírová was since 1990 engaged in activities of Confederation of Political Prisoners of Czech Republic. Mária Godovičová, rod. Noskovičová - When Mária Godovičová was fifteen years old, in 1951, her brother Karol Noskovič was jailed. The family had not known anything about him for seven months and saw him for the first time handcuffed in the court. 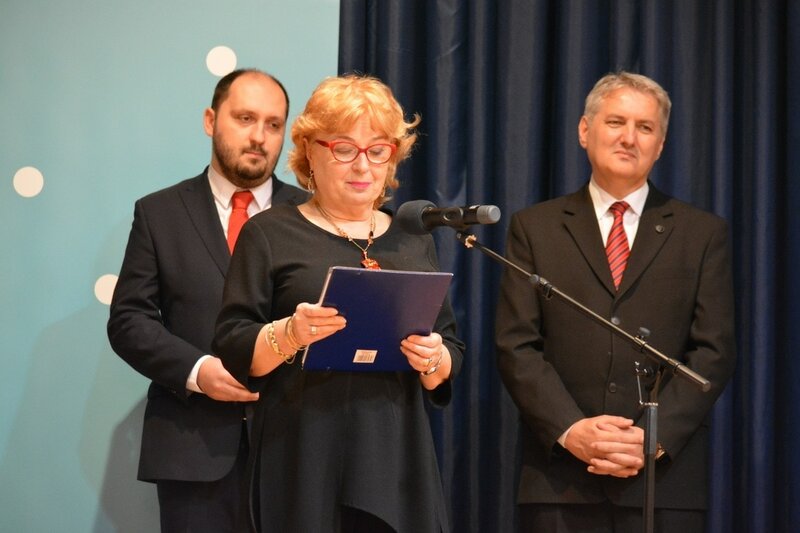 Brother of Mrs. Godovičová was sentenced to six years in prison, her father was arrested in 1952 and as a "kulak" or a richer farmer was sentenced to five years in prison, heavy fine, confiscation of property and to ban to live in Bratislava region. Mária Godovičová was left alone with her mother and grandmother but they were unemployed. The family had only grandmother's small savings and money earned from selling of fruit from the vineyard they could keep. In 1963 Mária has married political prisoner Pavol Godovič who were earlier sentenced to eighteen years in prison and was jailed for eight. 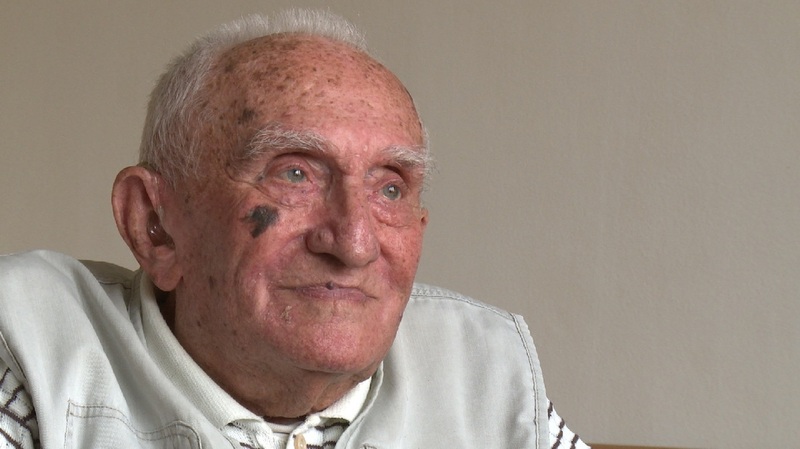 Alexander Bachnár - Alexander Bachnár was since his childhood dreaming of becoming a teacher - this dream came true in the concentration camp in Nováky from which transports to Auschwitz were dispatched. In spite of atmosphere of fear was there established small school where he was teaching children the meaning of freedom - with classical music. 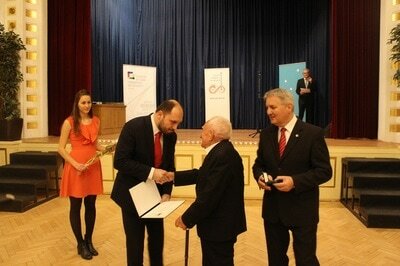 Later Mr. Bachnár joined Slovak National Uprising, he is the last living commander of the Jewish partisan unit. His students from camp in Nováky were murdered by Nazis during the massacre in Kremnička. Before war, family of Mr. Bachnár had consisted of twelve members but only he, his father and sister survived. 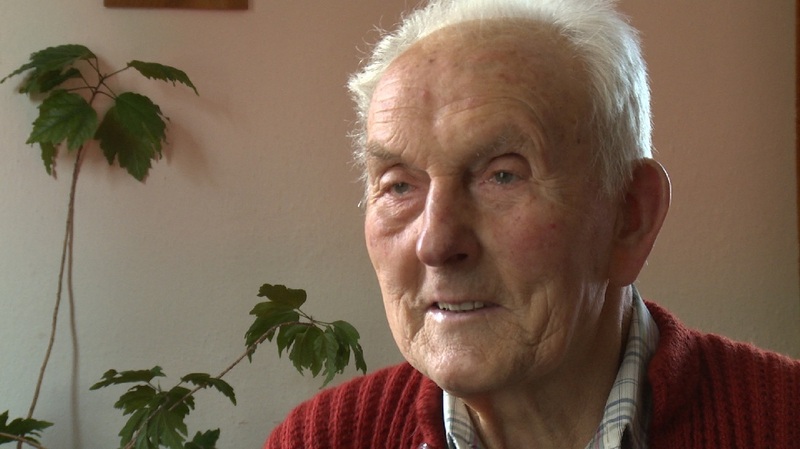 Mr. Bachnár survived pogrom against Jews in Topoľčany after war as well. He has never returned to teaching, his passion, but he still keeps love towards classical music and organizes regular gatherings for seniors who survived the Holocaust where they listen to opera. Ondrej Bubniak - When Ondrej Bubniak was just eight months old, his family had left Czechoslovakia and decided to live in France where father of Mr. Bubniak was working in as a miner. 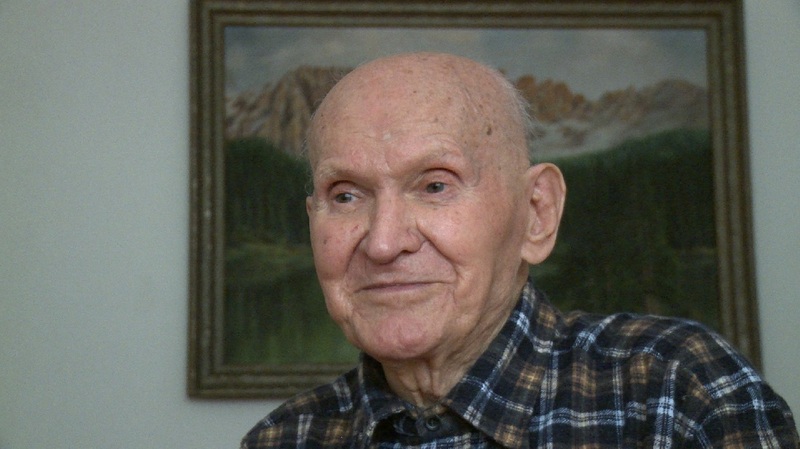 During his studies Mr. Bubniak resented changes in France after outbreak of the World War II and joined French partisans fighting against Nazism. 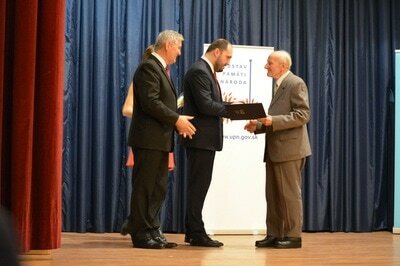 He is one of last two living Slovaks fighting together with the Allies in the Operation Overlord in Normandy. Although Bubniak family was offered French citizenship in the end of the World War II, they decided to return to Dúbrava. 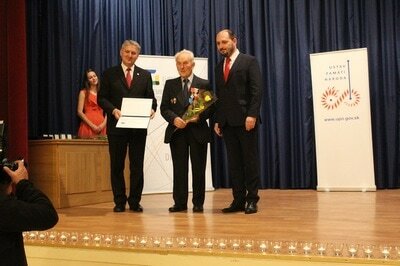 Mr. Bubniak is the only one Slovak honoured with highest French decoration Chevalier de la Légion d’honneur. Jaroslav Gustafík - Jaroslav Gustafík was growing up between two world wars in Petrţalka where four nationalities had been living together. He was passionate football player. His childhood was affected by Munich Agreement which resulted in Nazi annexation of Czechoslovak border regions - Petrţalka and Devín had been since 1938 part of Adolf Hitler's Nazi Germany. 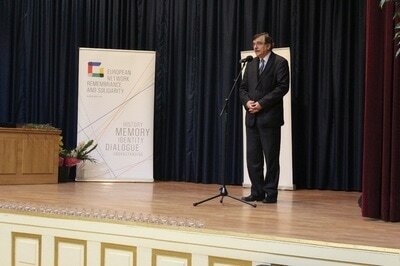 Although family of Mr. Gustafík was trying to leave and live in Slovakia, Slovak government refused to accept them. 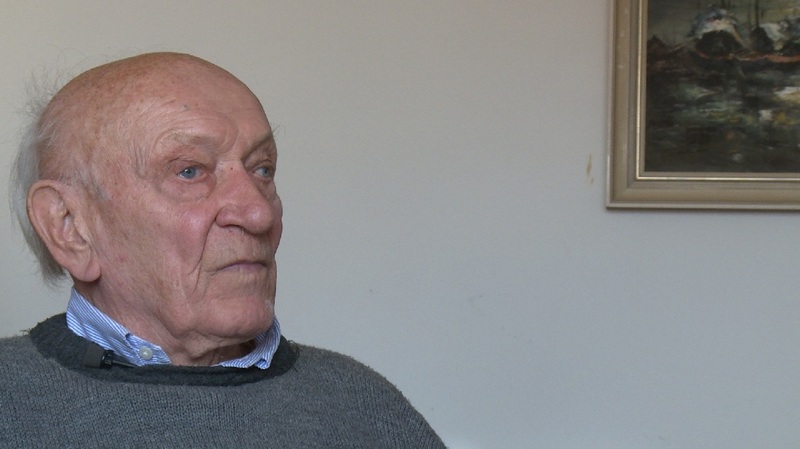 Mr. Gustafík has mapped out and described tragic fates of people from Petrţalka who were tortured by Gestapo, transported to concentration camps or died on front conscripted by Nazi Germany in his book "Staropetrţalčania". 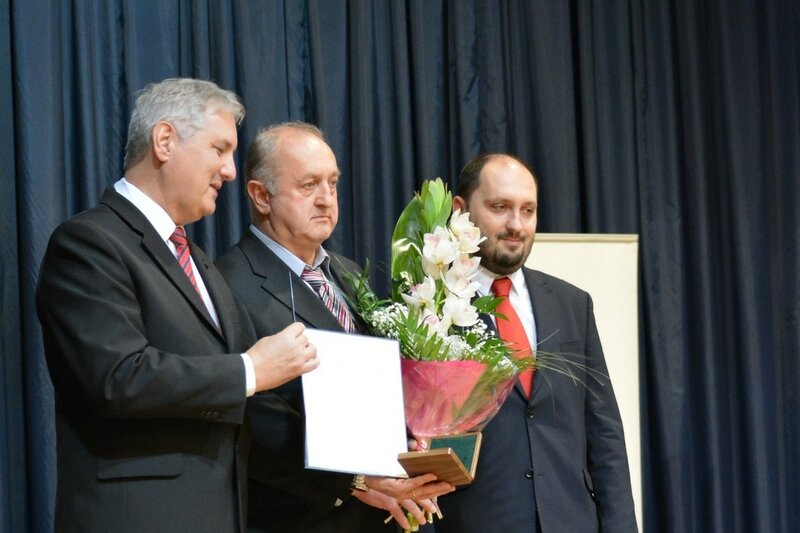 He was also honoured with award "Personality of Petrţalka". Július Homola - Július Homola had studied colleges in Kremnica and Banská Štiavnica and as a student was actively engaged in election campaign of Democratic Party. Although Mr. Homola was accused of preparing political revolt, he refused to emigrate. In 1951 he was conscripted into auxiliary technical battalion in Western part of Czechoslovakia where he was building military airports until December 1953. Later, in 1968 Mr. Homola had actively joined the petition and was collecting signatures to support freedom of religion. After graduating he had started to work as an engineer but in 1971 he was fired and until 1989 had to work as a labourer. He had written four letters to high state officials and defended freedom of persecuted Christians. 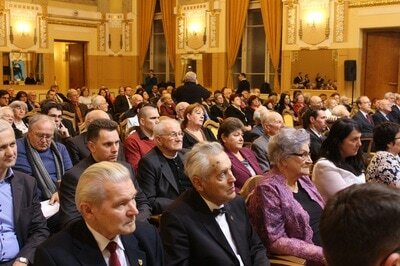 He had highlighted the conflict between official communistic law and reality of religious life. Mr. Homola has never received answering letter but he had to receive State Security controlling his home. Jozef Kendra - Jozef Kendra was growing up in modest conditions and was led to have deep faith by both of his parents. 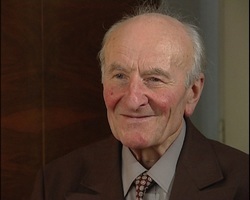 He had graduated from his college in 1949, one year after the Communist coup in Czechoslovakia, and he perceived very sensitively when the regime had started to jail so-called class enemies. In 1950 Action K or attack against male monasteries took place followed by Action P focused on destruction of Greek-Catholic Church. 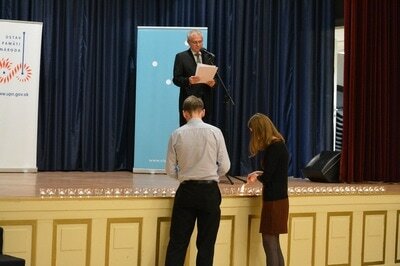 Young Jozef Kendra and his friends had issued leaflets critical of state and the regime but they were caught. In the 50s they had to face cruel investigation and beating in cells while they were kept in solitary confinement. The court had sentenced Mr. Kendra to ten years of prison and sent him to the jail in Leopoldov and later, in August 1951, to camps in Jáchymov. He was released with health problems after serving more than five years in prison and - even out of the jail - was still persecuted. After the Velvet Revolution and fell of the Communist regime Mr. Kendra has chosen spiritual way of life - he completed his theological studies and has become a priest. As a priest he addresses his philosophy and metaphors about immortal soul, free will and never-ending searching for goodness to the faithful. Marta Lihotská - Marta Lihotská was growing up in a deeply faithful family which had experienced persecution of the regime since the Communist coup. 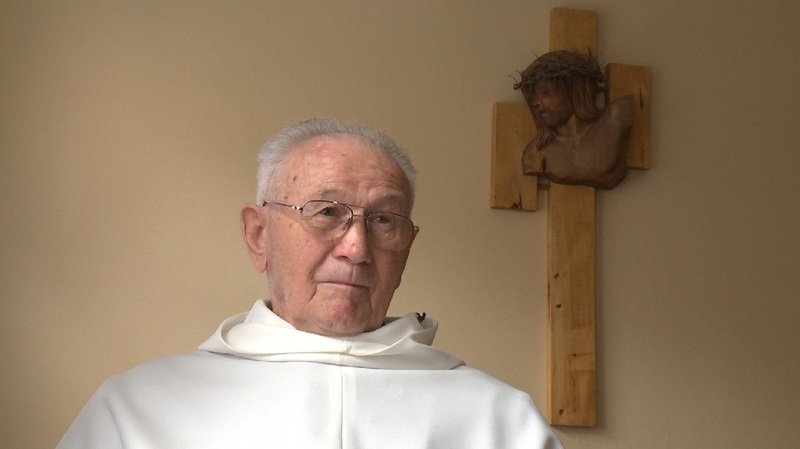 Brother of Mrs. Lihotská, Rudolf Korbela, had left Czechoslovakia in 1950 in order to fulfil his dream of becoming a priest. Contact with her brother abroad and meeting with her faithful and religious friends had led to the trial and Mrs. Lihotská was in 1959 sentenced to seven years in jail for treason. Her father was imprisoned as well, her mother was also given a jail sentence, suspended for two years. Mrs. Lihotská was 25 years old when she had started serving in prison and had gone through the worst jails in Czechoslovakia. In so-called green hell in Ţeliezovce she had met her best friend. 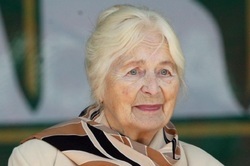 Mrs. Lihotská was as a political prisoner released after the amnesty in 1960. Her husband Stanislav was also political prisoner and had spent 16 years in heavy jails for resistance to the Communist regime. Nowadays Mrs. Lihotská especially enjoys her great family and grandchildren. Günther Mathias Rompf - Günther Mathias Rompf had decided to join Salesians of don Bosco and was scrupulous in his secret studies and formation. He secretly studied philosophy and theology for nine years. He was ordained in 1985 by bishop Ján Chryzostom Korec. Mr. Rompf was working as a labourer and was taking care of young people, especially of Roma youth - he was offering material as well as spiritual help and giving religious lessons. State Security had watched and interrogated him, he spent six months in custody and was sentenced to two years in prison for obstructions to state supervision over churches. 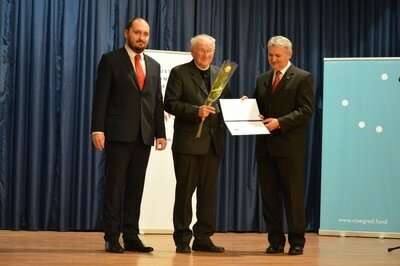 Mr. Rompf was after the Velvet Revolution in 1989 rehabilitated and he has actively joined the revival of the Salesian order in Czechoslovakia. Among young people he is called Uncle Maťo and he is known for his special sense of humour and cheerful mind. Branislav Tvarožek - Branislav Tvaroţek was raised in the spirit of humanism, democracy and ideas of Milan Rastislav Štefánik. As a student in 1942 he had been writing slogans against Nazism so he was interrogated and excluded from college. After the outbreak of the Slovak National Uprising he had joined special guarding unit consisting of students and accompanied commanders of the uprising Gen. Ján Golian and Gen. Rudolf Viest until the end of it. 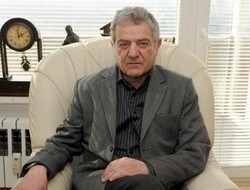 Mr. Tvaroţek was working for resistance until the end of the war. In 1949 he sheltered his cousin Ţivodar Tvaroţek who had fled Czechoslovakia but later returned as a Western agent. In the trial called Tvaroţek and comp. was Ţivodar Tvaroţek sentenced to death but the punishment was later changed to life imprisonment and Branislav Tvaroţek was sentenced to five years in prison which he spent in camps in Jáchymov. 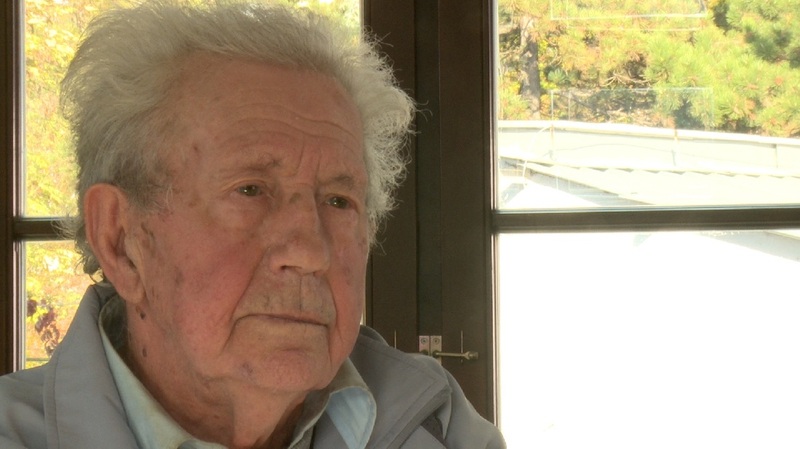 When Mr. Tvaroţek was a child he had dreamt of travelling to Switzerland, Scandinavia and China but because of Communist persecutions he and his wife Milka could fulfil this dream much later as seniors. Jaroslav Žilák - Jaroslav Ţilák was already as a student involved in activities of young democrats' club. 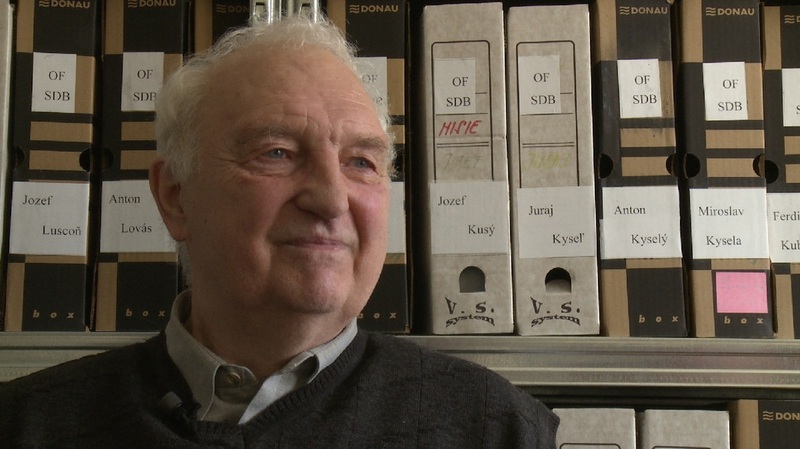 After the Communist coup whole family of Mr. Ţilák was sentenced in a show trial during the early 50s - his father was sentenced to five years in prison, Jaroslav to three years and his mother to eight months in prison. 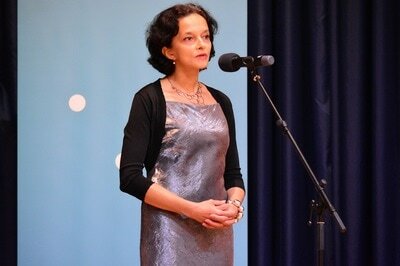 After all, Mrs. Ţilák did not have to serve in prison because her eight-years-old daughter and sister of Jaroslav Ţilák would have been left on her own. 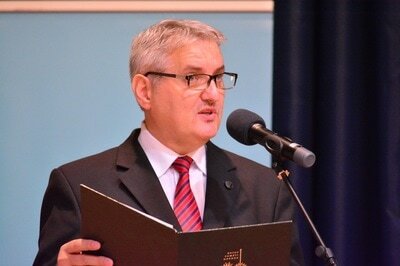 Mr. Ţilák suffered cruel interrogations and various prisons. In Leopoldov he worked with former Communist partisan and future president Gustav Husák, in Jáchymov he almost met his father. 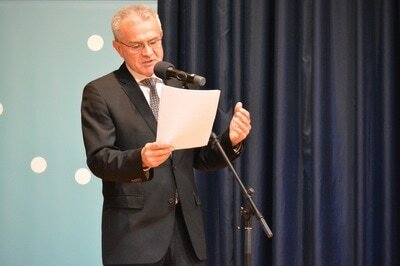 But - according to words of Mr. Ţilák - the situation of his mother and sister was much harder. Both were in so-called Action B violently moved from Trnava to Kľačno close to Prievidza, to a house in bad condition without water or electricity. Mr. Ţilák could not find a job for years after his release from jail, later he worked on electrification of several villages and he is nowadays proud of it. 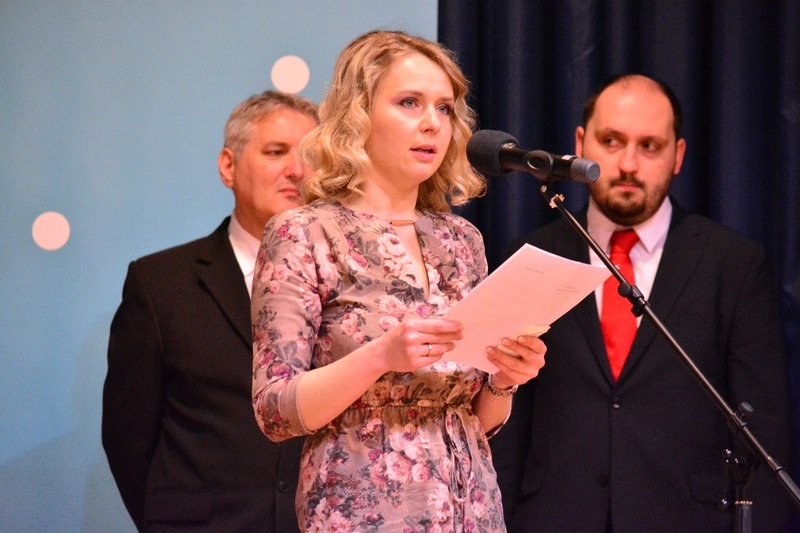 Jaroslav Ţilák and his wife Elenka create spirit of the Confederation of Political Prisoners. 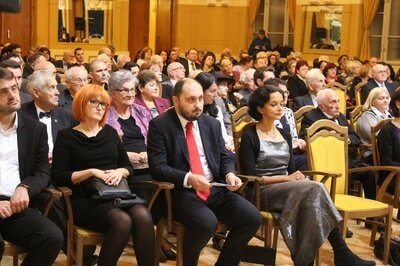 On 17th November Nation's Memory Institute awarded Bulgarian writer Stefan Tsanev whose poems and dramas are translated into all European and more world languages. Two of his plays reflecting the role of an artist and his conscience were premiered in Bratislava during the Festival of Freedom. The source of inspiration for Stefan Tsanev are social anomalies connected with thieves who had legalised stealing, with rowdies for whom torts have became everyday routine and other topics not limited by boarders. He pays attention and critically uses repeating models of rotation of power, opposites, escalated conflicts or wars which are hidden behind so-called higher religious goals with catastrophic impacts on the society. 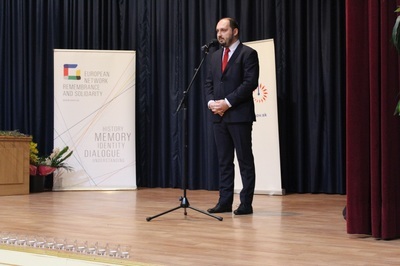 Mr. Tsanev situates models and topics into context of real historical figures and events like the Prague Spring, for example. He considers his newest drama The Conspiracy of Caligula to be his most impressive one. Mr. Tsanev accuses a nation that it votes, celebrates and legitimize its own tyrants giving them right to oppress, to humiliate, to rob and to treat the nation as if the people were tame sheep. 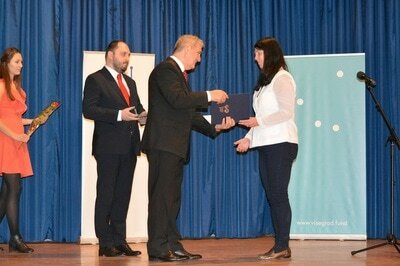 The goal of the Bulgarian author is to show and to convince the audience that they affect their own fate and they do not have to wait for anybody, to believe in patron, saviours or liberators, to worship the East or the West, but they should be independent and proud, not a poor satellite. 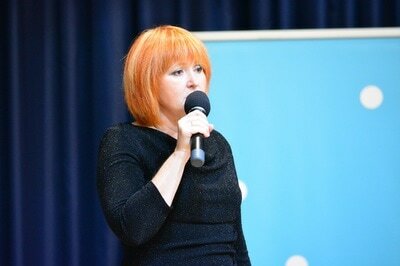 Anotation was pripared by journalist and publicist Soňa Gyarfášová.